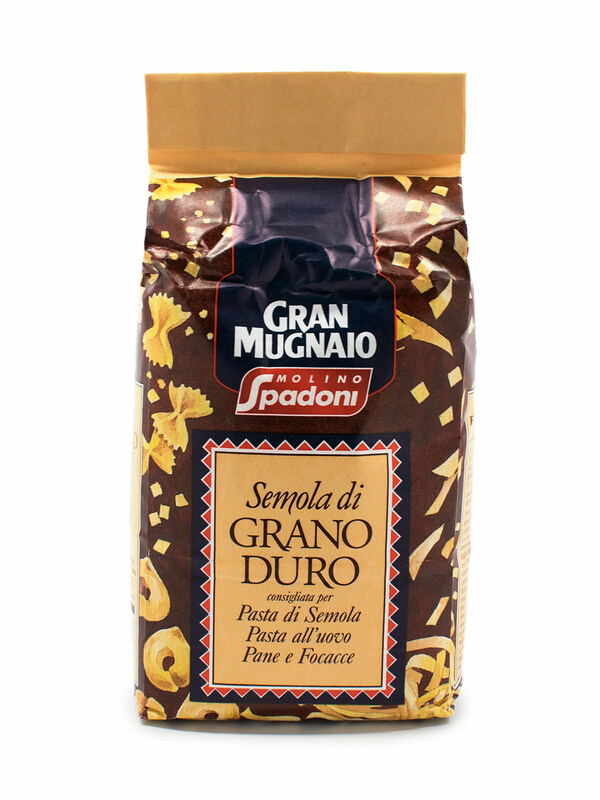 Home / Baking Essentials / Flour / GRAN MUGNAIO DURUM WHEAT SEMOLINA FLOUR 2.2 lbs. 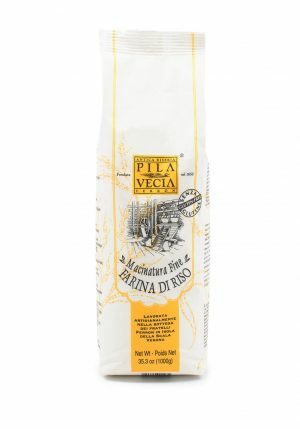 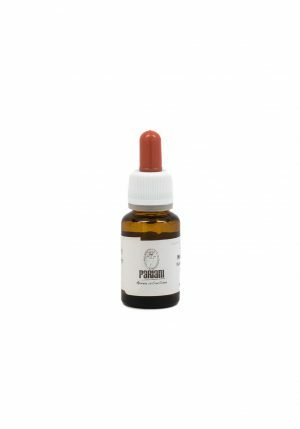 Obtained from durum wheat rich in protein and gluten, it is ideal for making fresh pasta with or without eggs. 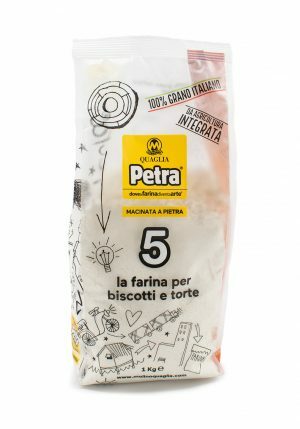 With its extremely low cinder content, the pasta does not darken, and careful grinding ensures excellent handling. 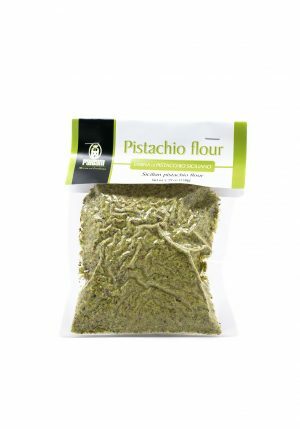 Also excellent for preparing bread and Apulian flatbread.